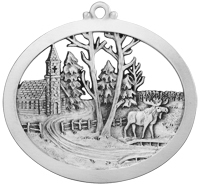 Our Winter Peace ornament was inspired by those times of peace that we often seek during the long winter months here in the North. 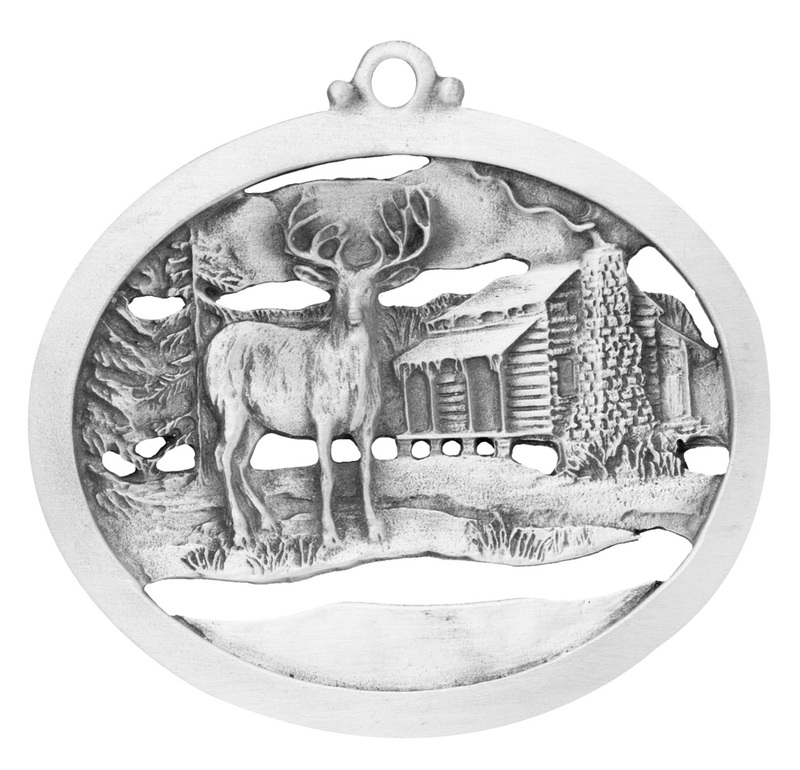 The majestic deer stands waiting to greet you at the cabin deep in the woods with its cozy fireplace. 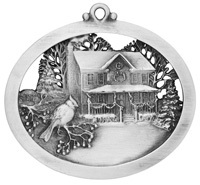 Bring, books, food, and family games to find your winter peace. 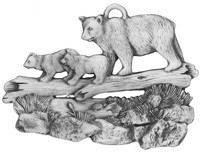 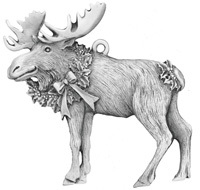 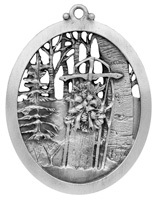 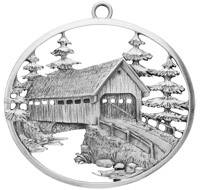 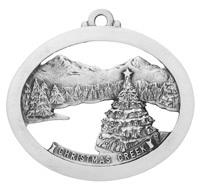 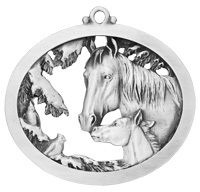 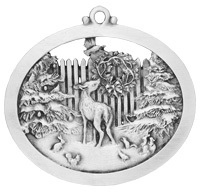 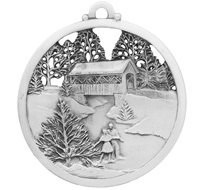 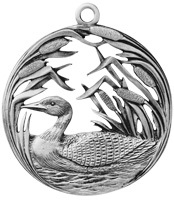 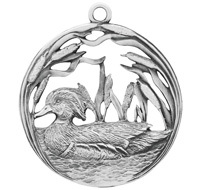 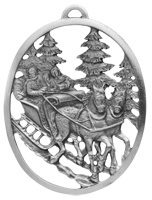 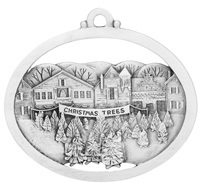 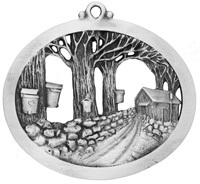 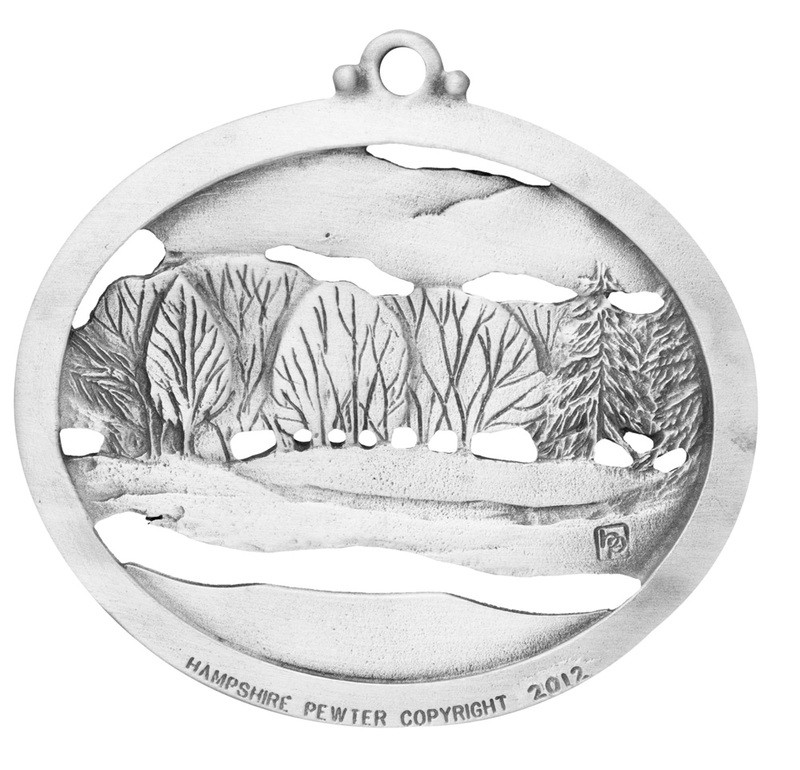 Warmest Holiday Wishes from Hampshire Pewter.